Church of the Epiphany is a vibrant, Roman Catholic parish community located in North Chesterfield, Virginia. We invite you join us as we strive to live the message of the Gospel through our commitment to the four planks on which our parish was built: Liturgy, Formation, Outreach, and Fellowship. In an emergency, to reach a priest after hours, please call 804-794-0222 and follow the prompts. Good stewardship requires us to think of the future. Have your estate plan prepared now, and express your faith in ways that will bless your family and your parish. Here is a helpful Guide to Legacy Giving. You may register as a parishioner at the Welcome Desk in the Commons after weekend masses, or in the parish office during normal business hours. If you would like to fill out your forms in advance, you may fill out and print them here, and bring them with you. If you are a returning parishioner, please contact the office to update and reactivate your membership. 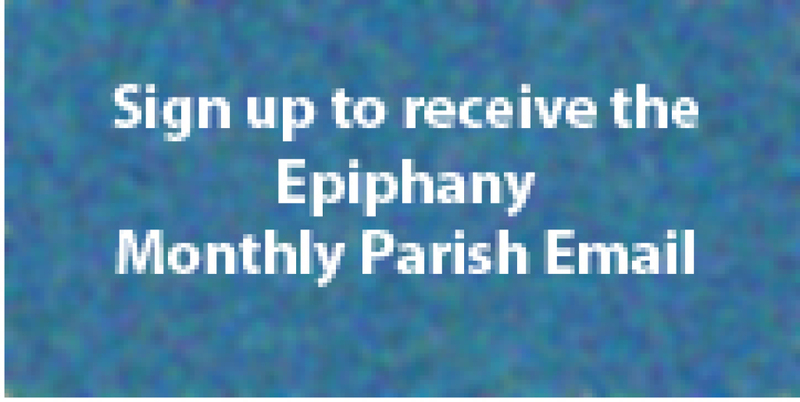 to include your announcement in the Parish Sunday Bulletin. 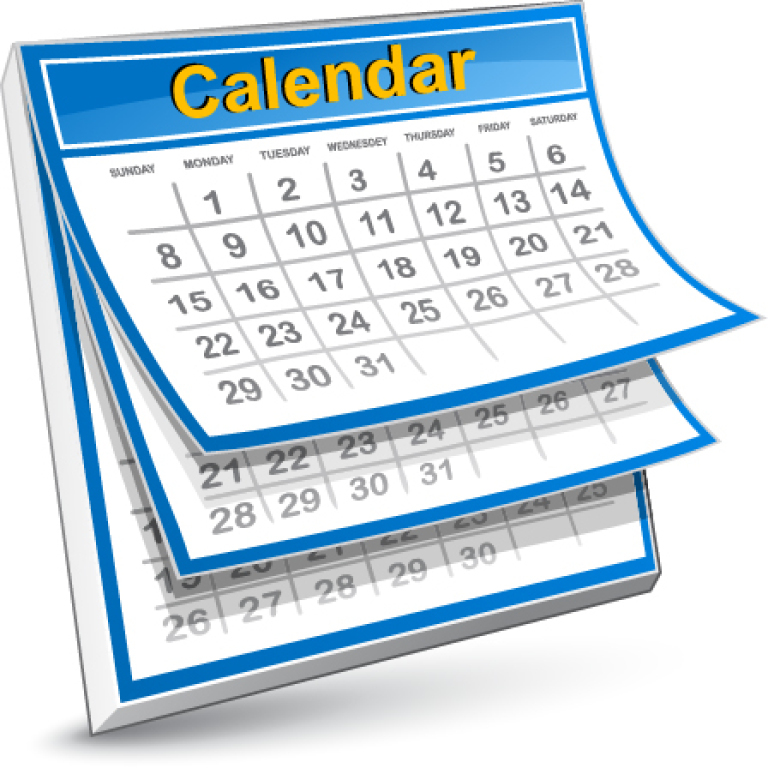 Announcements must be received by 1pm on Friday, for the following weekend's bulletin (10 days in advance, earlier for holidays). If your announcement falls under a one of our Ministries, you need to first contact the ministry head as their announcements are our #1 priority, others are included as space permits. For questions, contact Sherry Neese, 804-794-0222, ext. 23. 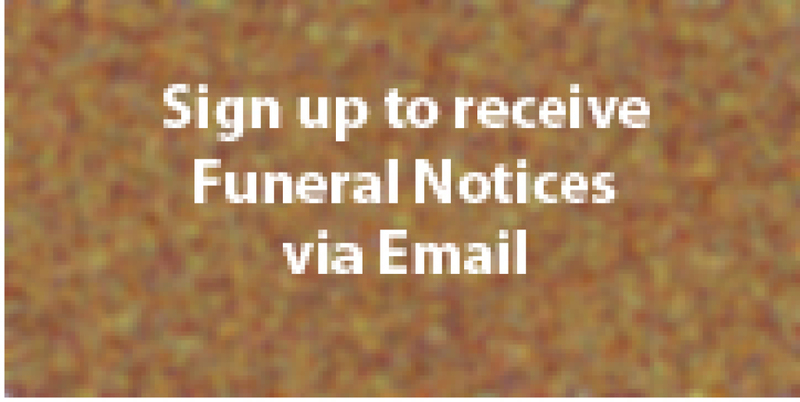 To view our Funeral Booklet click HERE!